The festive season is upon us–it’s time for the end of year holidays! Whether it’s for Thanksgiving, Christmas, Hanukkah, New Year, or anything other celebration for that matter, this is the time when we truly need some extra special Cognac. 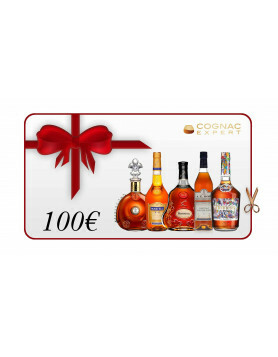 Team at Cognac Expert have put together the ultimate holiday list for you to choose from. No matter what your budget, one of these 10 Cognacs will certainly help make the next couple of months even more festive. And make sure not to forget yourself while you’re planning parties and beautiful dinners. Celebrate your personal achievements by treating yourself to some Cognac love. In ascending price order, here’s the list of the 10 best Cognac’s to splash out on for the upcoming holiday season. The house of Remy Martin needs no introduction. And if anyone could pull an excellent Napoleon quality Cognac out of the bag for an amazingly affordable price, it’s these guys. A blend of both Grande and Petite Champagne eaux-de-vie, it’s delightfully aromatic, with a fruity, yet spicy, taste on the palate. 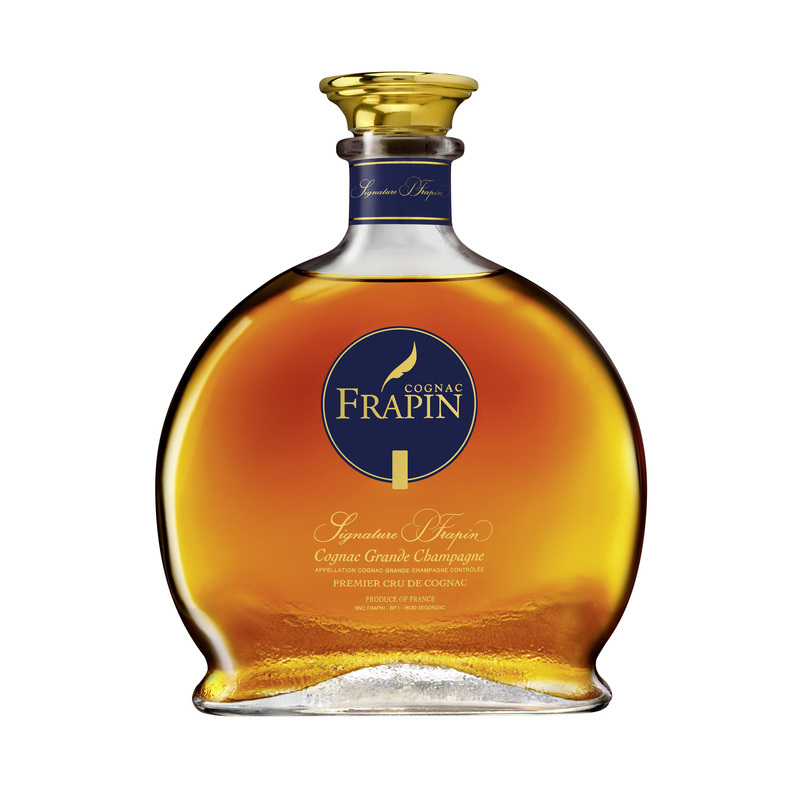 A truly good Cognac that deservedly won a double gold at the 2017 San Francisco World Spirits Competition. Another excellent value for money choice, this Napoleon quality, Grande Champagne Cognac is not only wonderful to drink, but comes in an awesome decanter as well. This complex, fruity blend would be a great choice to purchase as a gift for any lover of fine liquor. Or if you want to wow your guests, then presenting this little baby at the end of your dinner party will certainly have the desired effect. Discover and buy in our online shop. One of the smaller Cognac houses, A.E. Dor boasts a stock of vintage eaux-de-vie, many from the pre-phylloxera era. This is a rarity in the Cognac industry and one of the many reasons why the connoisseur should be sure to give their offerings a try. 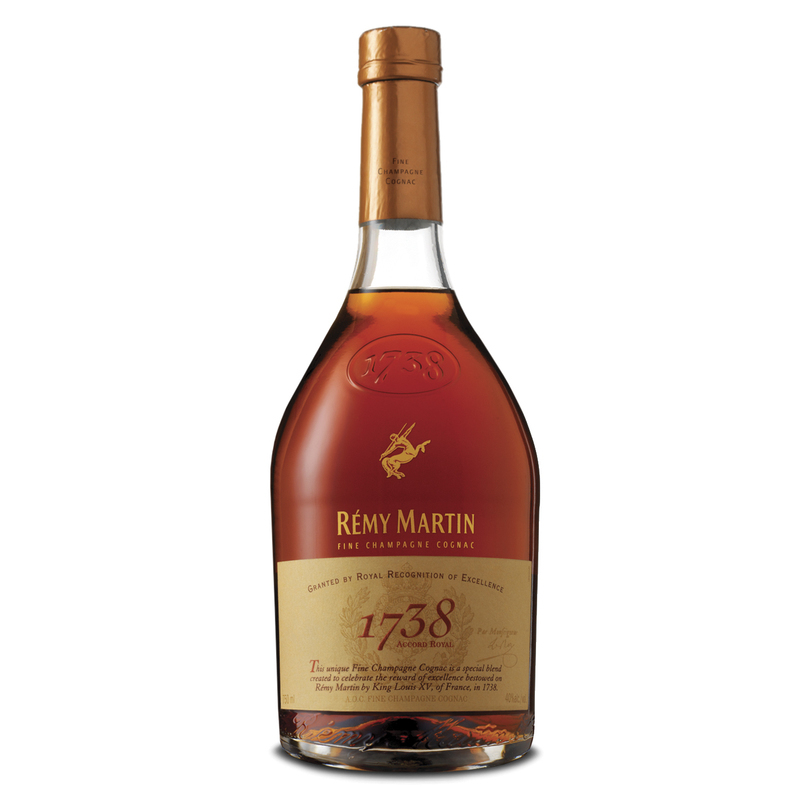 Buy this excellent Cognac in our online shop to be delivered directly to your front door; anywhere! 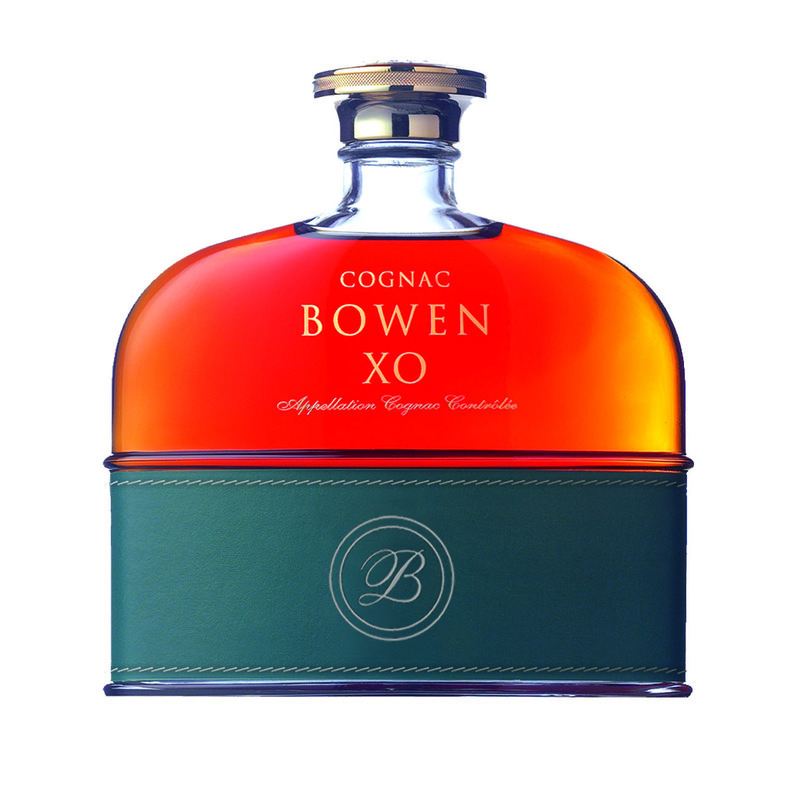 The Bowen XO Cognac both surprises and delights. 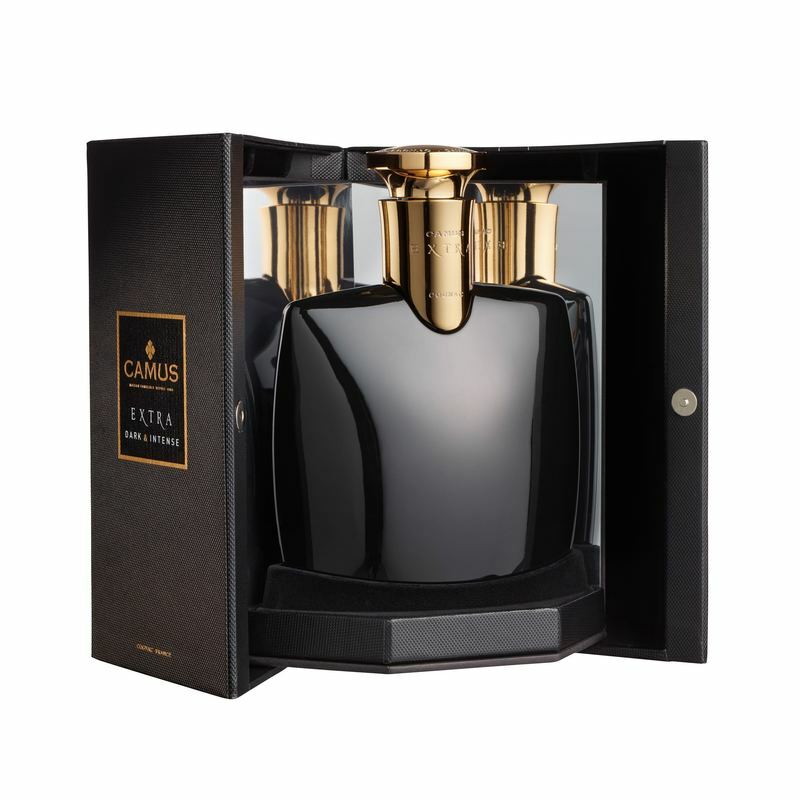 From the moment you set eyes on its curvy, yet somewhat masculine, decanter, the Cognac lover will be enchanted. And of course, the journey doesn’t end there… It simply gets better. From the aroma to the palate, right through to the deliciously satisfying finish, this is a Cognac that keeps on giving. The perfect choice for a gift, or a wonderful addition to your own collection-and of course, a wonderful Cognac to enjoy this upcoming holiday season. We continue to remain in the truly affordable price range, with this Extra quality Cognac from Lheraud really providing an excellent bang for your buck. A Petite Champagne delight, the components have all been aged for around three decades; and that makes for a seriously good Cognac! Discover more and buy now in our online shop. With this one we’re truly moving into connoisseur territory, yet there’s certainly no need to max out your credit card in order to join the party. The format of quality decanter, presentation box, and a stamped certificate, makes for a super choice to give as a present to anyone who appreciates the finer things in life. The house of Baron Otard has a fascinating and extended history going right back to the middle ages. And we have to say, they certainly do produce outstanding Cognacs. 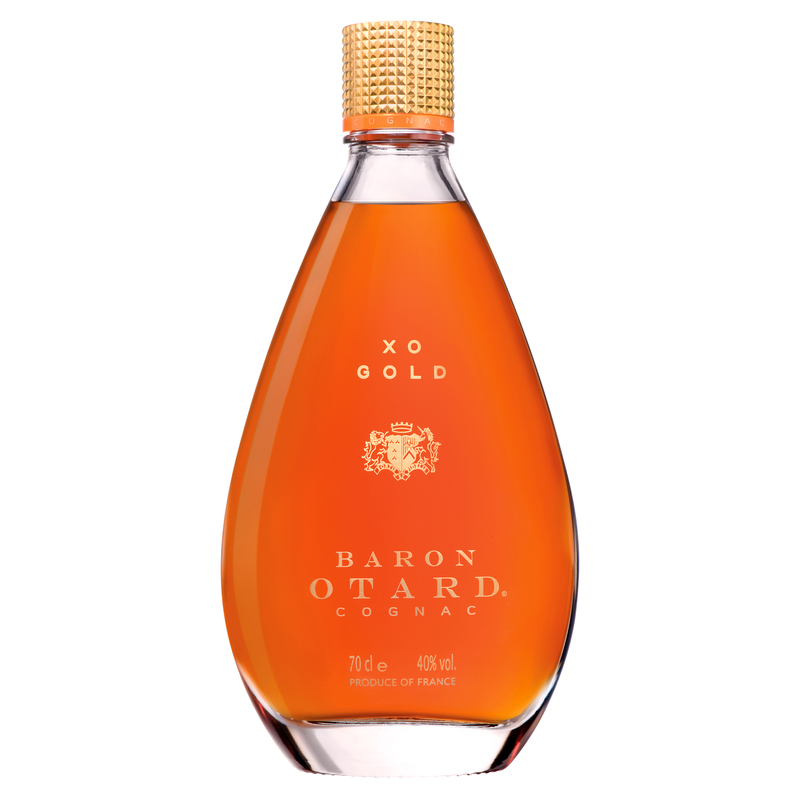 Their XO gold is a blend of eaux-de-vie from Grande Champagne, Borderies, and Fins Bois. With this Cognac the expertise of the cellar master is truly evident, right from the moment you allow yourself the luxury of inhaling the aroma. 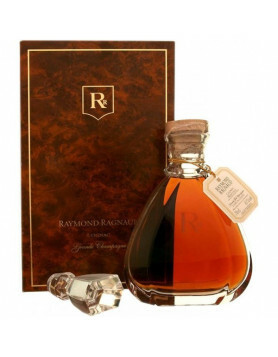 Another Cognac that has price tag that belies its quality; this one really does offer outstanding value for money. 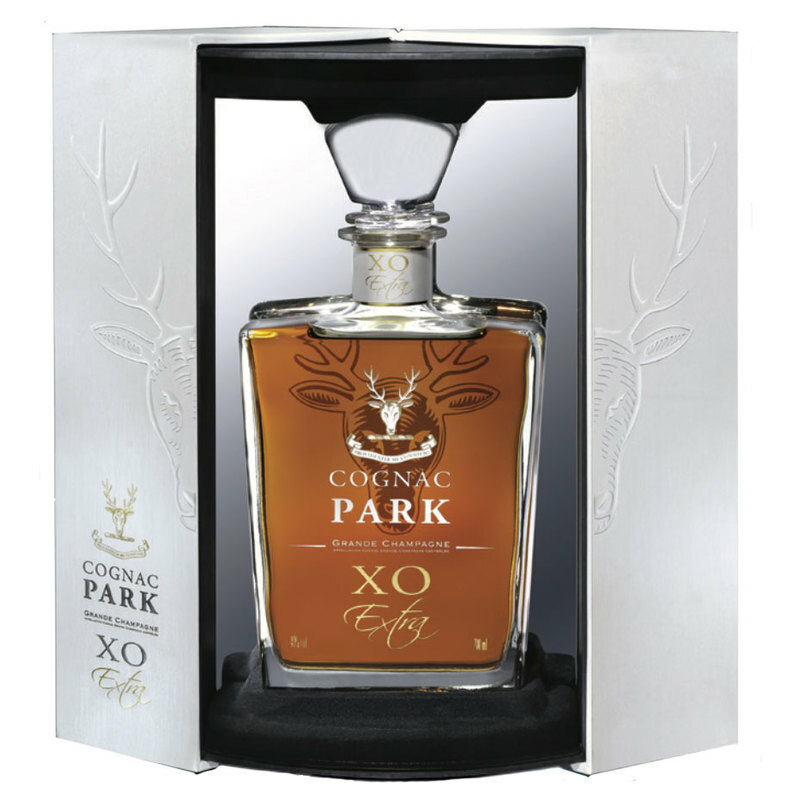 Please let’s pause a moment to honor what, in our humble opinion, is a truly outstanding offering from Park Cognac. Everything about it screams quality. From the delightful decanter and presentation box, through to the rollercoaster ride for the senses, if you’re looking for the ‘wow’ factor, then this one has it all. Discover more and buy now for home delivery. Park Cognac only produce this Extra quality Cognac in small batches, and then hand craft it into the masterpiece that it is. With some truly fascinating aromas and flavors, this is a great example for a Cognac with that sought after Charantaise Rancio, only found in those that have truly been well aged. We wrote in detail about aromas in our blog article Common (and uncommon) Cognac Aromas. 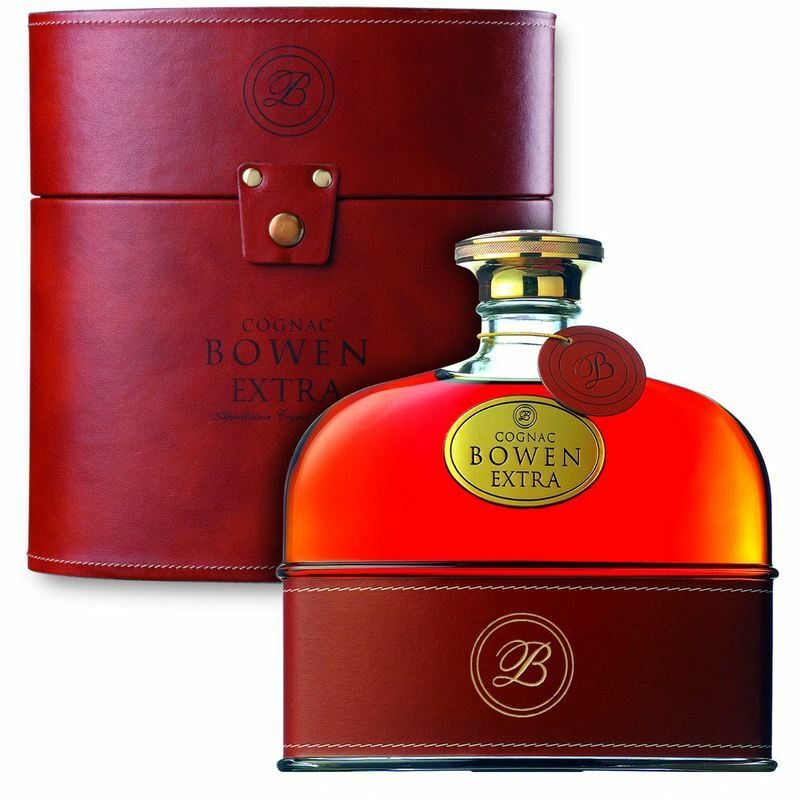 So, with the Bowen Extra Cognac you’re not simply buying a Cognac: You’re buying an all-round humdinger of a delight for the senses. Firstly the masculine style decanter and leather presentation case shout out uber-high quality, and tease as to the delights held within. And then, as the first tendrils of aroma hit your olfactory region, this Cognac gives you no choice but to submit to its charms. And of course, the journey doesn’t end there, with the concentrated palate evolving into a complex, yet superbly rounded taste experience. Dark and Intense by name, and dark and intense by nature, this is a Cognac with a fascinating back story. 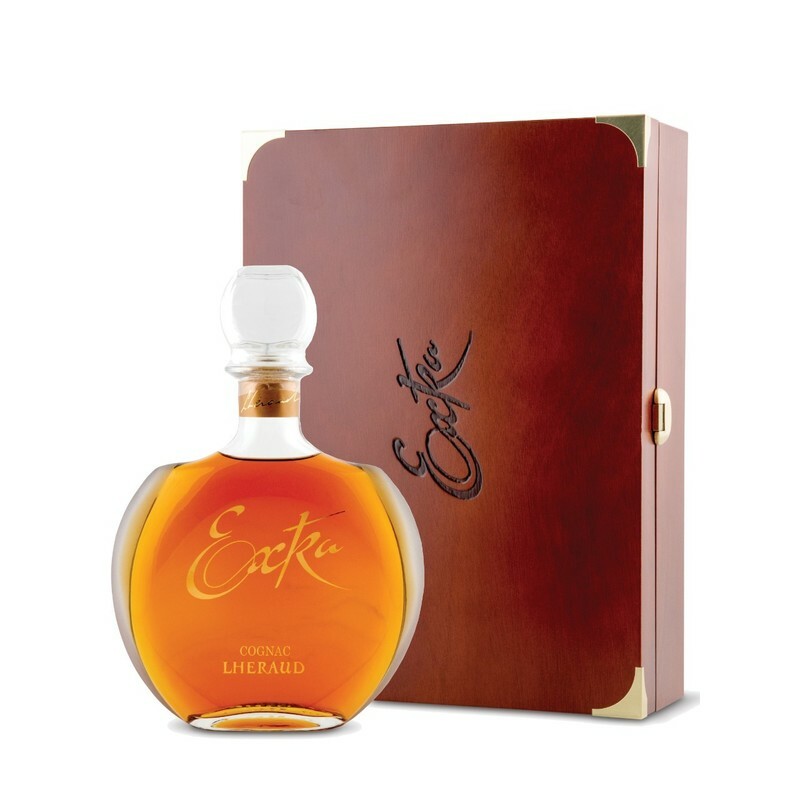 The eaux-de-vie contained within the blend have undergone a unique ‘toasting’ process, whereby the contents are removed from the barrel, an open flame applied to the wood, and the liquid returned to continue the aging process. This has the effect of regenerating the full aromatic potential of the barrel, so making for far more intensity in the flavors and aromas of the finished product. The carafe is also a work of art: dark, with a band and gold colored cap to represent the flame used in the above process. A real talking point, either when you present it as a gift or on producing the bottle to share with friends. Visit our online shop now to buy and have delivered directly to your door. OMG! Now, we don’t use that phrase very often, but hey-sometimes you just have to give credit where credit’s due. 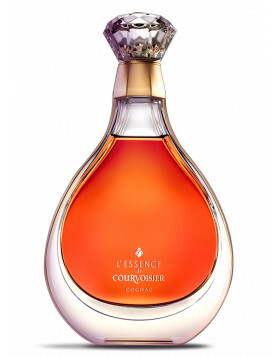 And L’Essence de Courvoisier is, without a doubt, one of the finest this Cognac giant produces. Over 100 rare eaux-de-vie have gone into creating this delight, and the presentation is also awe-inspiring. A Baccarat Crystal decanter in the shape of a tear drop, with the liquid within suspended in such a way that the complete package resembles a ring. it’s truly delightful. 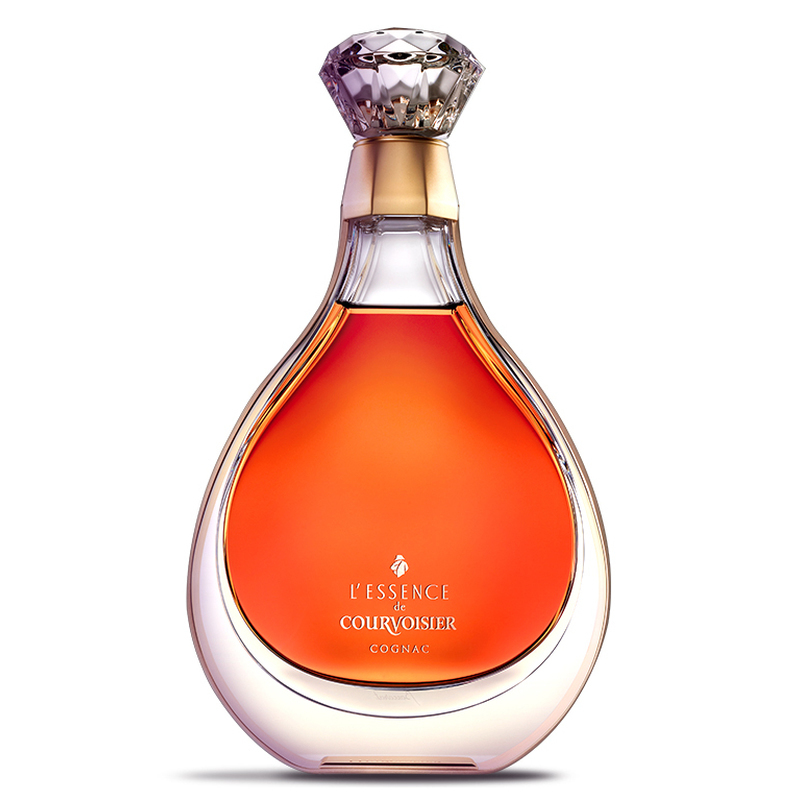 Discover more about L’Essence de Courvoisier and buy now in our online shop. And if none of these quite hit the spot, don’t forget that there’s hundreds more available to browse and purchase from our online store. Cognac Expert: proud to bring one of the largest selection of Cognacs you can find directly from the heart of Cognac, to wherever you might live in the world. A new Hype: Cognac is finally Trendy!